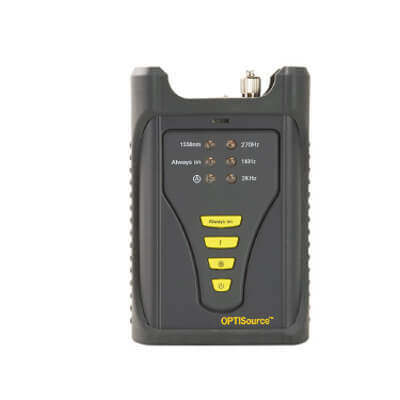 Hobbes 257822 OPTISource is a high performance stabilized source that is widely used in fiber network installation and maintenance. 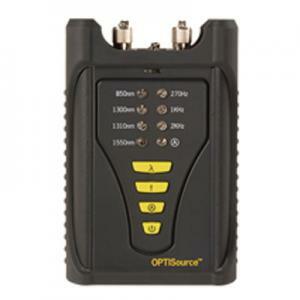 Hobbes offers 3 models for the Las er source series: 850/1300 for multimode, 1310/1550 for single - mode optical fibers, and an all in one model for all 4 wavelengths. 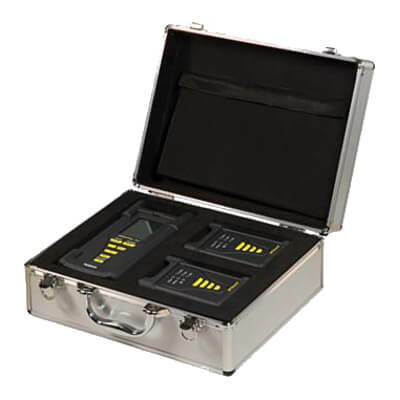 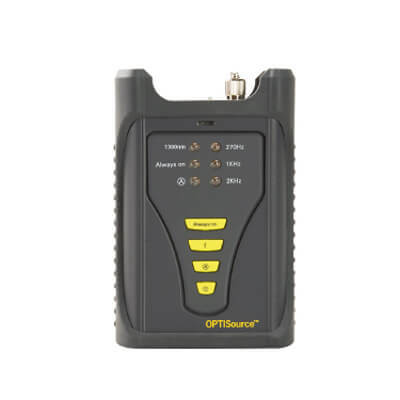 Hobbes 257822 OPTISource series represents advance technology with high performance in fiber loss measurement, fiber attenuation measurement, and fiber cable identification by using modulated light source.